There are a lot of instincts that just come naturally when we become parents. One instinct that comes to us almost instantly is the way that we carry and cradle our babies. 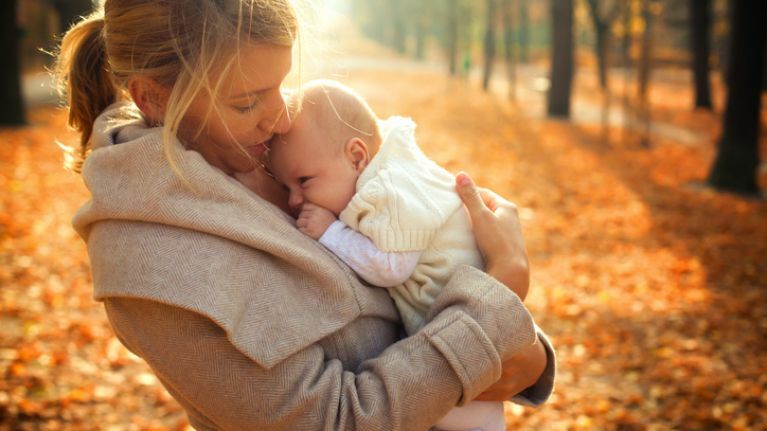 Science has found that most parents prefer to hold their babies on their left side rather than their right, and the reason is very interesting. The side on which I carry my baby wasn't even something I noticed but since reading a study which said that 70 to 85 per cent of women carry their babies on their left side, I can't help but notice how I carry mine. It's also made me look at other parents to see if the recent study is correct and that in fact we do prefer our left to our right. 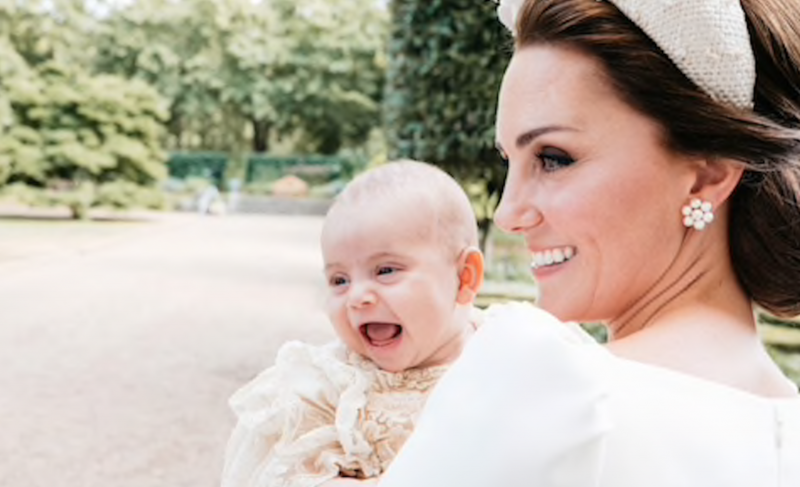 The research seems to be accurate and on closer observation I noticed that celebrity mums seem to opt for their left when being photographed with their babies. But why? The cause for this 'left cradling bias' all comes down to neurology. The study mentions how the left side of our bodies is processed by the right hemisphere of the brain. 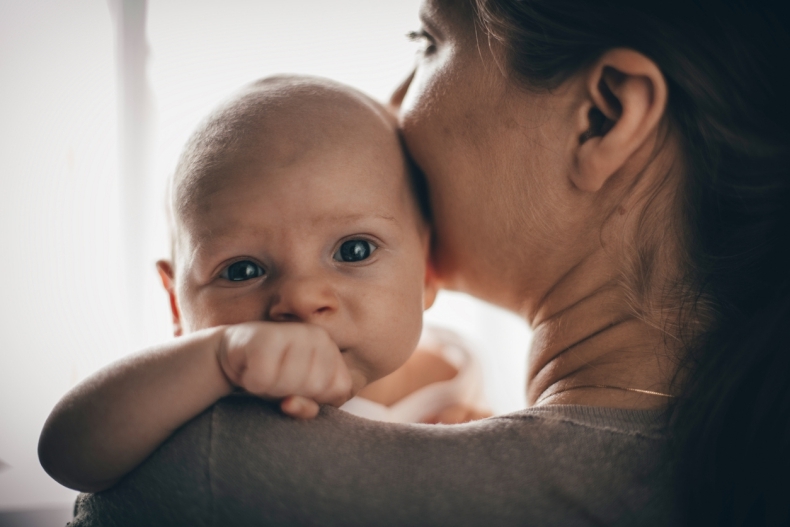 The right side of our brain is the side of our brain responsible for facial recognition and emotional processing and because of this it causes us to choose the left side of our body to cuddle our babies. Another reason why scientists believe that mothers opt for their left side is because a large number of mothers are right handed and will cradle on their left side to leave their right hand free to perform tasks. This may explain the 85 per cent statistic as roughly ten per cent of the population are left handed. 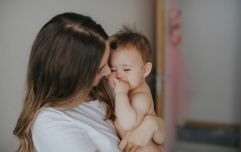 Researchers have tried to figure out where this holding bias started, with some suggestions that it might be due to infants naturally preferring to be closer to their mother's heartbeat. No definite conclusions have been made though. The study did not cover which side that fathers prefer and it would be interesting if a future study was done to see if fathers also opt for cradling on their left side. Either way, I'm never going to be able to hold my baby again without checking which side I place her on.